There are a variety of factors that drive how well a product sells: cost, marketing, timing of release, inventories and consumer sentiment among them. When it comes to video games, publishers often target the demand side of the equation by either appealing to gamer nostalgia or innovating on a familiar concept in order to draw attention to their title within the vast landscape of games released today. The creators of two upcoming indie games are using these tactics: Mighty No. 9, developed by Comcept/Inti Creates with publishing by Deep Silver; and No Man’s Sky, which is made and published by Hello Games. The former is a nostalgia play, with its Mega Man-influenced action-platforming gameplay, while the latter is a monumental effort in the space exploration/survival and flight simulation category, boasting an infinite universe for players to explore. Mighty No. 9 is releasing on a variety of platforms, while No Man’s Sky is a Sony PlayStation 4 “timed” console exclusive that will also be available on PC. Both games have had an interesting history to date, which will certainly impact sales potential. Mighty No. 9 is the brainchild of former Mega Man producer Keiji Inafune, and was announced way back in 2013 with a Kickstarter crowd-funding campaign that has since raised around $4 million on the strength of 67K backers. However, the game has been delayed multiple times, annoying backers and potential consumers, and has been ridiculed for generic gameplay reveals and an especially corny marketing trailer (see below). Review consensus also seems to be negative overall from early impressions. 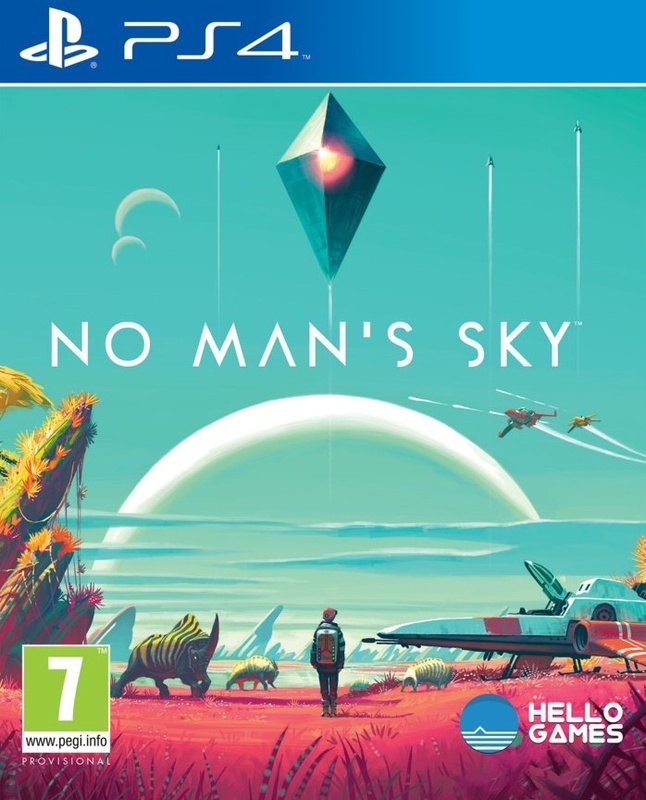 No Man’s Sky was revealed at E3 2014 to broad fanfare, though skeptics point out the game’s colossal ambition could ironically also be its downfall plus Hello Games has been quite secretive on what it exactly is that you do in the game other than explore its vast universe. The game has developed a fervent online following, and was originally scheduled for a release this month but has since been pushed back to August. 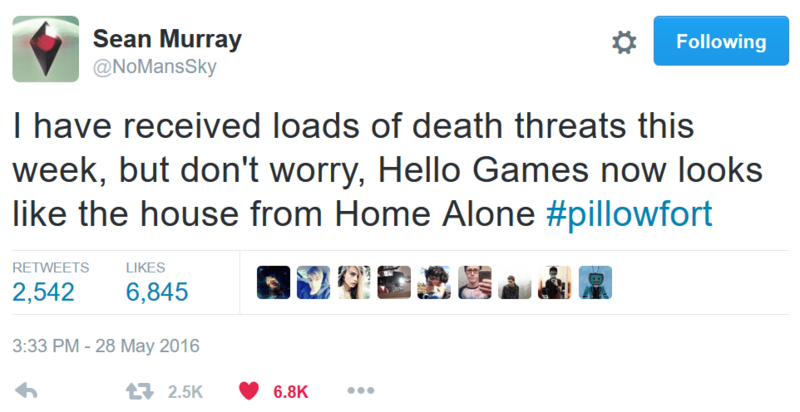 Upon news of this delay, creator Sean Murray received death threats from crazed individuals. As much as this is pure insanity, it also displays the thirst for a game that perfects the space exploration genre. So, what kind of sales potential do indie campaigns like this have? Mighty No. 9 has a very attractive price of $30, though the negativity swirling around its Kickstarter campaign and several delays indicates to me that the hype level is dwindling at the worst possible time with its release this week. Though the Mega Man series that inspired the game has sold approximately 31 million units to date, the highest-selling title in the series is Mega Man 2 at around 1.51 million copies. 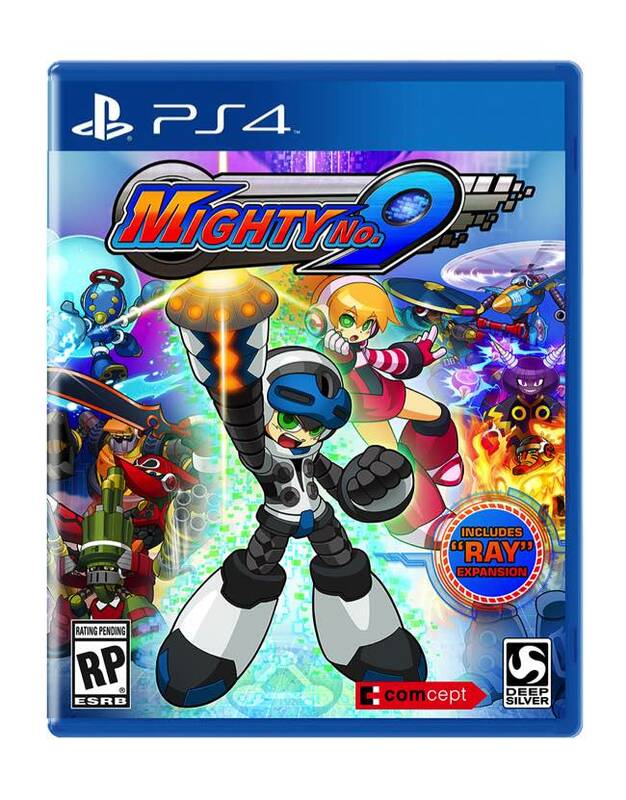 I can’t see Mighty No. 9 being anywhere near as successful, even considering the 67K or so backers. I can see around 450-500K copies worldwide lifetime at the most. 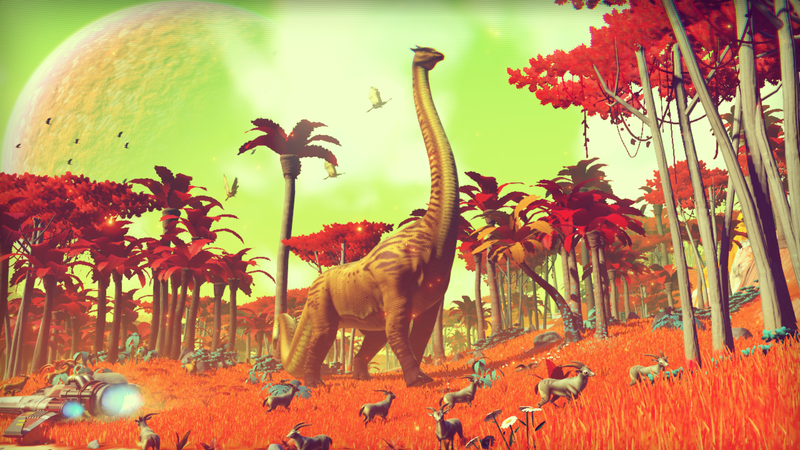 Now, No Man’s Sky is a bit of a different story. It has established a following that is already starved for both information and a great game in the genre itself, so I believe it can withstand its recent delay. And even though it is only releasing on PS4 and PC, and it’s a full-priced $60 game, I still see lots of upside with the current install base of PS4 being around 40 million and the game itself appealing to a PC audience. Another promising point is that we’ve seen solid sales for space titles recently, as names like Kerbal Space Program by Squad and Elite: Dangerous by Frontier Developments (FDEV) have sold over 1 million and 500K units, respectively. Even an older title like EVE Online by CCP Games is still estimated to have around 340K active players. With the hype surrounding No Man’s Sky, success of (somewhat) comparables and its release timing before the pre-holiday rush, I estimate it could sell upwards of 1.5-1.75 million around the world with most of those coming this year. Do you agree that Mighty No. 9 will sell less than No Man’s Sky? Or do you think the uncertainty around delays of both titles will mean that neither will sell particularly well? Note that Mighty No. 9 releases on Tuesday 6/21, while No Man’s Sky is currently slated to come out on Tuesday, 8/9. Sources: Deep Silver, Hello Games, No-Mans-Sky.com, Capcom, Frontier Developments, Kickstarter, YouTube.